Maybe the pickups have some secret sauce. I’ve read that Gibson used different magnets in the PAF’s– A-III, A-IV and A-V. Is there any way to tell what magnet you have in your PAF without taking it out of the pickup and analyzing it? Charlie, cool post. With all the great guitars that pass through your hands I’ll bet the top 100 would be awesome! In ny experience a beefy neck profile is often an attribute of a fine sounding fiddle! 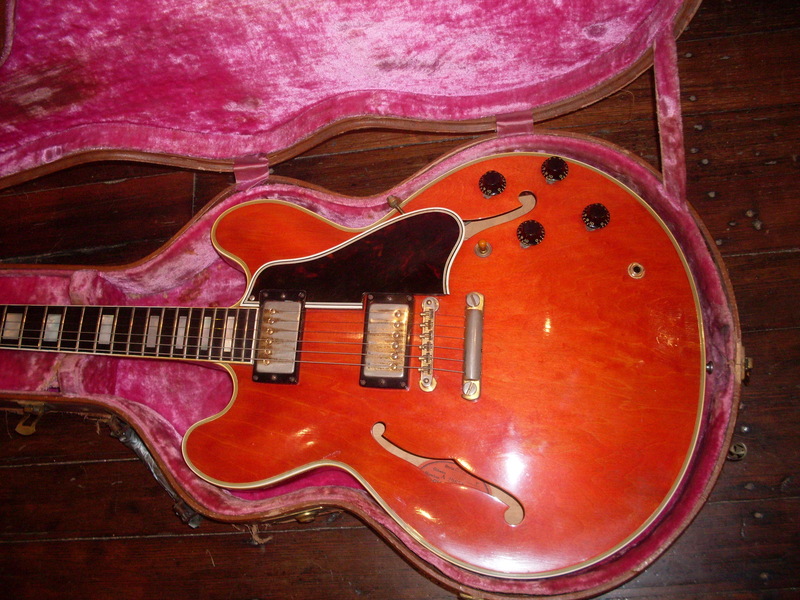 All the ’59 ES models I’ve owned have been great. That said my ’63 335 and ’62 Riviera are no slouches in the tone department. Old wood is good as they say. However my 2001 ’59 V screams like a banshee and it is only 16 years old. A nice light chunk of Korina though and the Throbak pickups are great! Excellent post, Charlie. You are in the unique position to have played, examined and heard the very best examples of the golden era 3×5 family of guitars. One thing that you didn’t mention and I would like to point out, is that all the examples you mention in your top ten were built by craftsmen who had a lot of experience and skill putting together those instruments. Doubtless, each instrument received more individual care and time spent on it, because this era was before “guitar mania” hit popular culture and the demand wasn’t as great. When you are only producing a few guitars per week, instead of a hundred or more, quality control and TLC has to be higher, on a per instrument basis. Also, due to the old school training system, new employees didn’t go right to work on an upper tier instrument, until they had acquired and honed the skills necessary to accomplish the task. Likewise, wood quality overall was likely higher, because of lower demand. 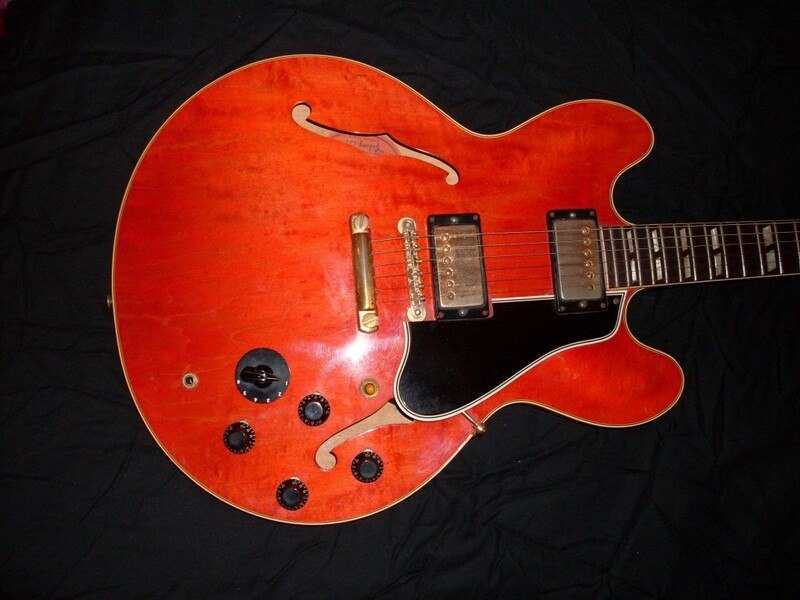 Having owned half a dozen examples from this era, my own personal all time favorite would be a super early ’62 block neck with short magnet PAFs. I think the overall playability of these earlier instruments was looked after to a much higher degree from the factory also (string height at the nut, truss rod adjustment, fret dressing, bridge height, etc.) than later on in the timeline. Then you can also add in the subjective part of tone……give 10 equally skilled players the same guitar/amp combo and they will all sound different. That is the nature of the individuality of each player.